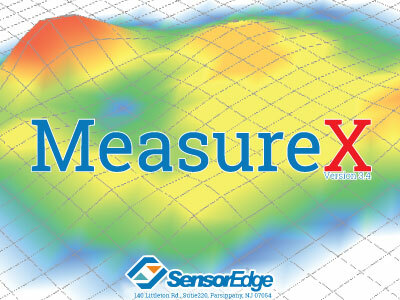 MeasureX is SensorEdge's powerful software designed to work seemlessly with all SensorEdge pressure mapping systems. Our in-house software team develops the software alongside the sensors to ensure proper linking and interpretations. View 2D and 3D pressure maps along with average pressure graphs and informative histograms. MeasureX now comes with video integration to allow users with a need to capture video along with data to do so in one easy program. MeasureX has an easy to use interface that allows you to view 2D and 3D pressure maps, record and save sessions, track center of gravity, adjust color gradients, monitor average pressures, isolate areas for specific mapping, and export to Excel or .avi files. 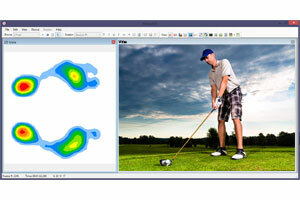 Our newest and most attractive feature is the addition of video to our MeasureX software. As it records your pressure maps, MeasureX can now record video from an integrated or external camera. This is great for a trainers and athletes, medical professionals and industrial settings. 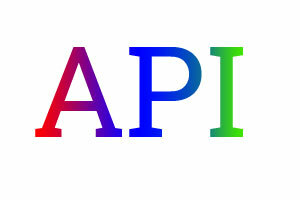 Our API is the foundation on which we build all of our software. Use it to build custom systems for your specific projects. API files and API support are available with the purchase of any sensor or pressure mapping system. Our API is simple to navigate and use.